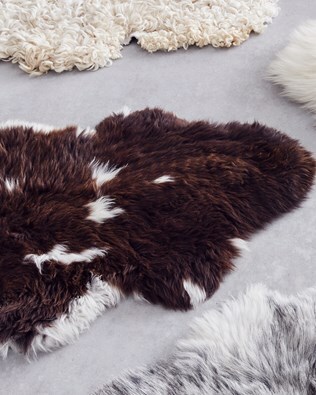 Add warmth and texture with superior quality sheepskin rugs from Celtic & Co. Crafted in Cornwall and designed to be treasured for generations to come, our beautiful collection of 100% sheepskin rugs are the perfect edition to your home. 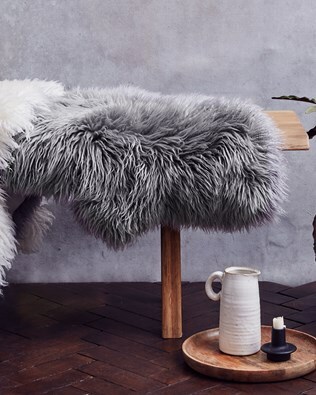 Not only can sheepskin help to add warmth to even the chilliest of rooms, but natural and pure fabrics, such as sheepskin can give a traditional and quintessentially English feel to a home. 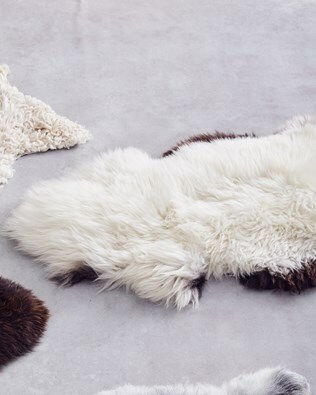 When placed in a living room or lounge, sheepskin rugs can create a place for little ones to play, snuggle up or snooze on. The soft fabric is kind to skin and so comforting underfoot. Make a bed even more relaxing and luxurious with a sheepskin rug draped across the corner of the bed, or perhaps add a sheepskin rug to a bay window seat to create a space where you can truly relax and watch the world go by. At Celtic & Co, we only select the finest quality, longwool sheepskins for our rugs so that they maintain their natural shape and style. 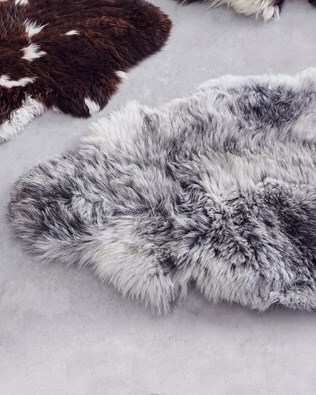 Choose from a variety of styles such as the Yeti rug, which is available in two colours and features a long wool that is naturally crimped for added texture. 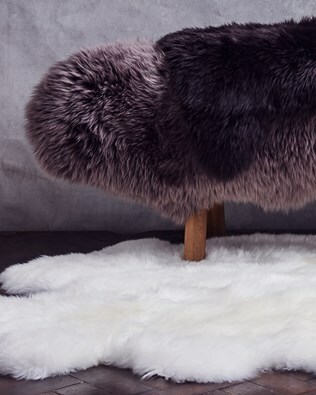 Or for new mums, choose the infant fleece to add comfort to cots, prams and plat mats or perhaps our Herdwick rug which is coarser in texture and combines a variety of muted grey shades to create a stunning sheepskin perfect for nurseries and play rooms. 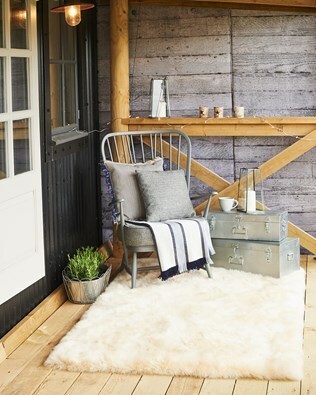 To give a rustic feel to a home, the Jacob rug, made with a thicker wool and characterised by individual markings, looks fantastic draped over an armchair or foot rest. Made with 100% pure sheepskin, Celtic & Co rugs are the perfect edition to any home and will give a room a touch of luxury and comfort.